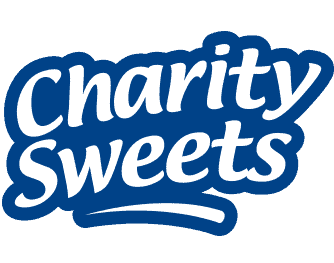 ACCOUNTS ASSISTANT 2018 – Charity Sweets by Sweet causes Ltd.
We are looking for bright enthusiastic individual who can complete tasks efficiently and feel they can make a real contribution and share in the company’s success. The person will be working in a fast and busy environment and will at times need to assist in other areas. Ability to work with all other departments of the business. 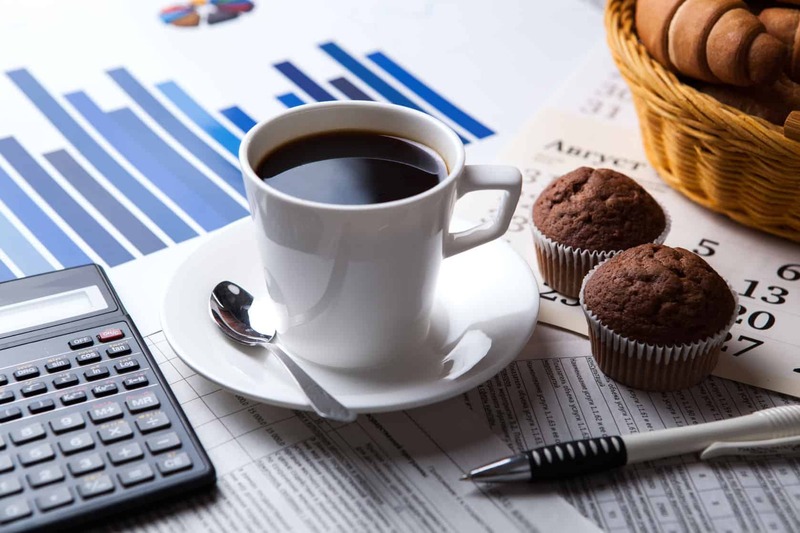 THE ROLE: Local confectionery company are looking for an Accounts Assistant based in Aldridge, bordering the Sutton Coldfield area of the West Midlands. The company has witnessed massive growth over the last few years and will continue to grow and expand the business in their field. KEY RESPONSIBILITES: Persons with Sage 50 experience. Payroll: Processing on Sage 50 Payroll for over approximately 100 employees on a monthly payroll. Good working knowledge and understanding of RTI, auto enrolment and all PAYE and National Insurance compliance. Sage 50 is essential with at least 5 years’ experience. Annual leave, head count and sick pay monitoring. Sales ledger invoices processed on Sage 50 Accounts from orders lines generated by the sales administrators. Purchase ledger – invoices checked against purchase orders and posted to Sage 50 Accounts. Company credit card analysis, reconciliation and posting to the ledger. Daily Santander and Lloyds bank monitoring, cash receipts and payments process on Sage 50 Accounts. WHAT YOU GET IN RETURN: This is a great opportunity for someone to grow further within the company. Annual Bonus and free parking. Competitive salary depending on experience. info@hummingbirdconfectionery.co.uk Closing date for this position is Friday 9th February 2018. The company operates a strict none smoking policy and mobile phone usage during office working hours.